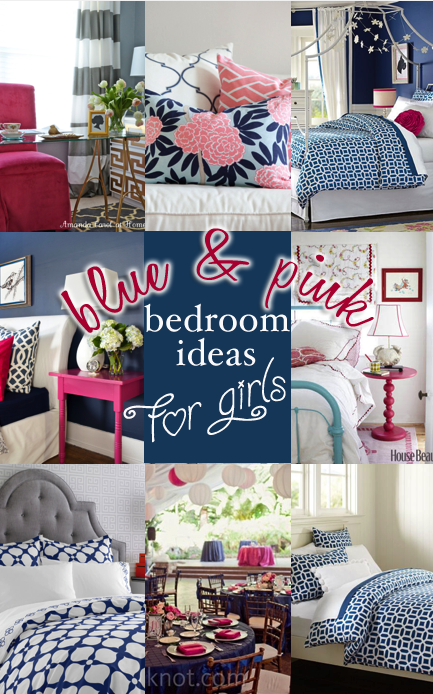 I am so excited to share these Blue and Pink Bedroom Ideas for Girls! My "baby girl" is getting older and is ready for a more mature room design. 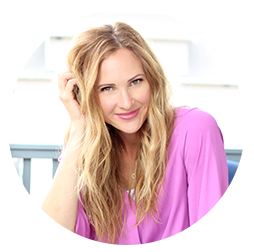 Right now it's all sunny walls, a colorful duvet, and pink polka dots. I am tired of the yellow walls and it's her birthday next month so I may have convinced her that what she really wants for her birthday is a new look for her room. I can be quite persuasive ;). 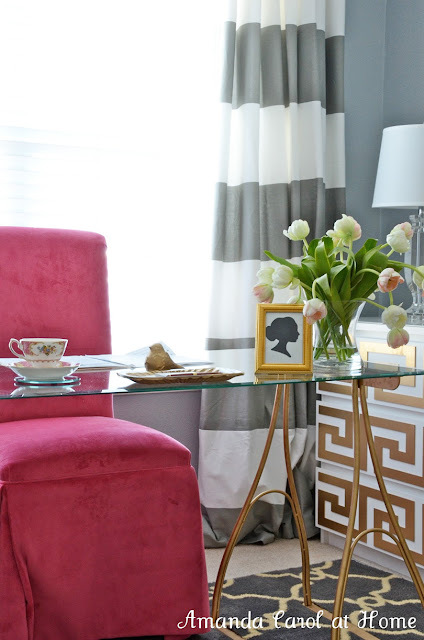 She's pretty easy going, bless her heart, so the color scheme that "we," umm, maybe I, chose is navy, pink, and gray with gold accents. 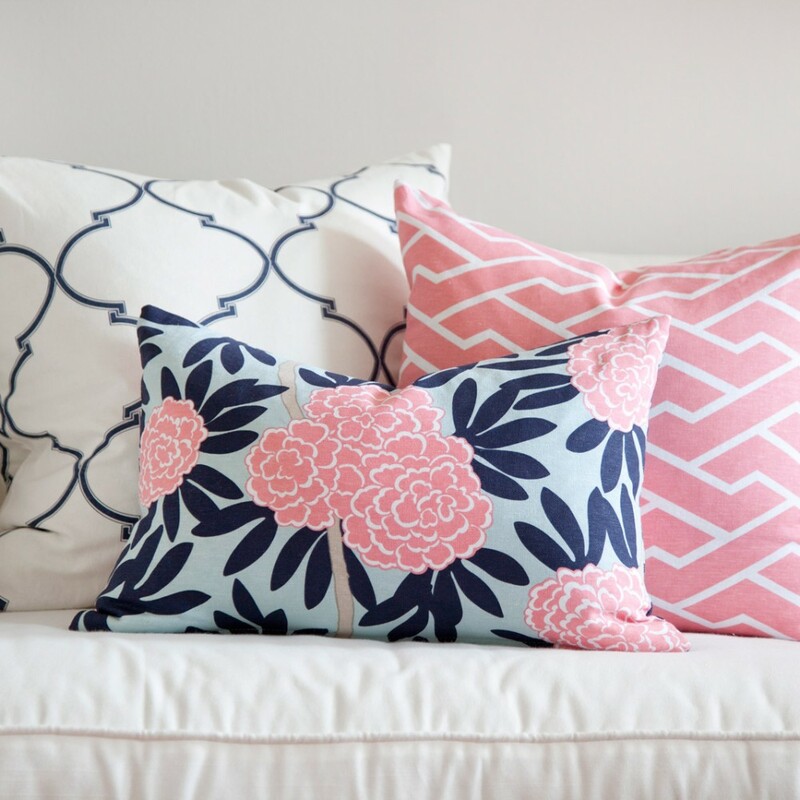 I am head over heels in love with these fabrics! 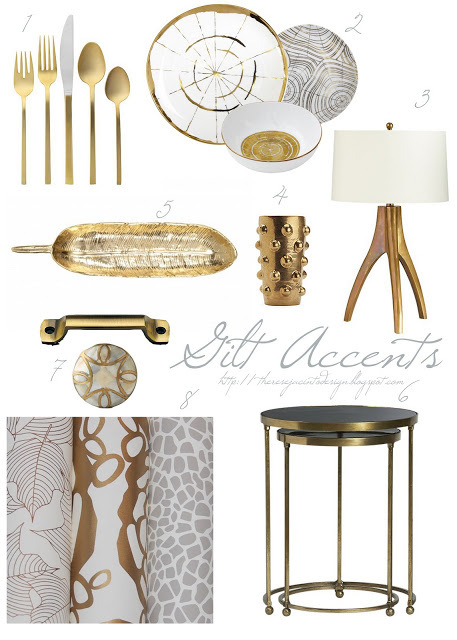 Gold accents will lend a sophistication as well as a playfulness to the space. It's a kid's room so all the accents will most likely be thrift store finds spray painted gold. 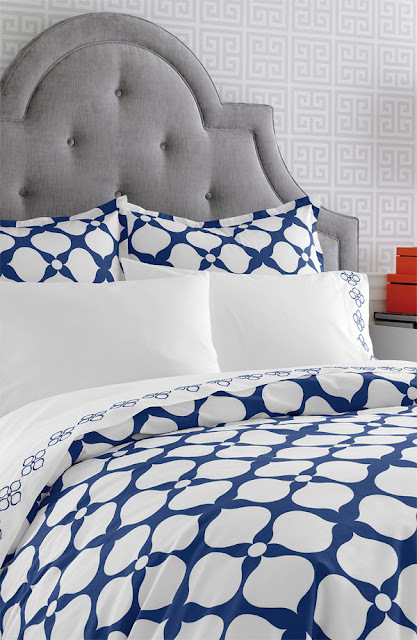 This is the bedding I am planning on ordering from Pottery Barn Teen. I love how crisp it is. 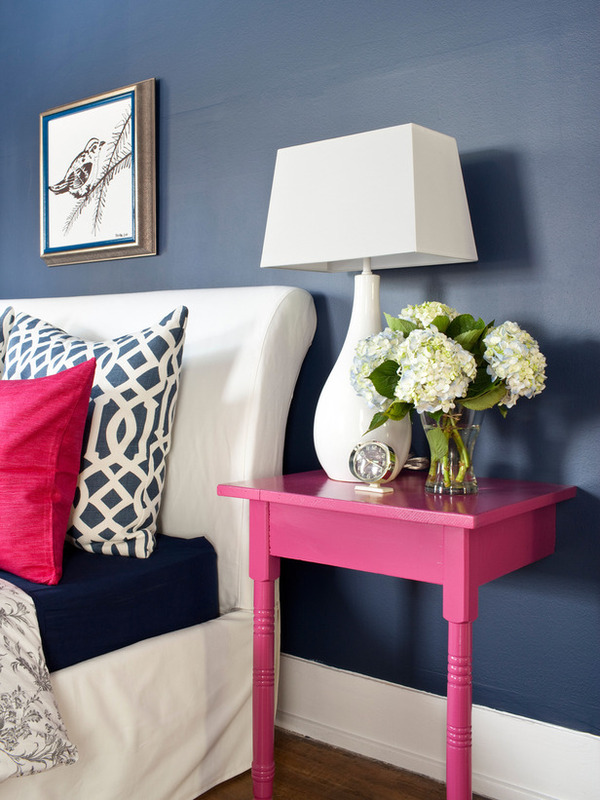 My husband likes the idea of the blue walls but I am a gray wall type of girl. How awesome is this mix of pattern? Yep, awesome. This actually a photo of a wedding. It just goes to show that you can find inspiration for a room in unlikely places. 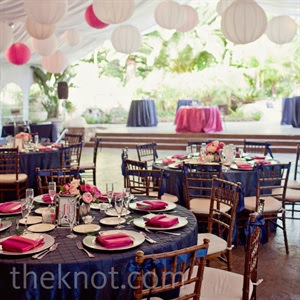 Loving the blod stripe curtain. Curtains are spendy but I may have a few tricks up my sleeve... stay tuned. I want to mix pretty fabric patterns! 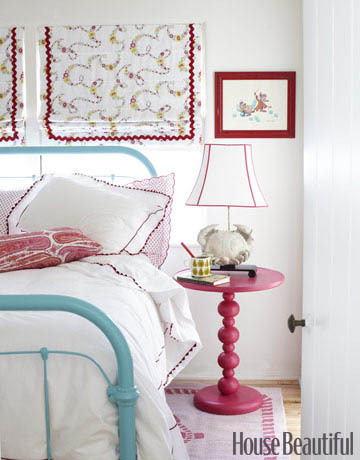 Another hot pink bedside table. Wow! Are you as giddy about this room as I am? Time to get to work! Here are a few of my favorite picks for blue comforters!